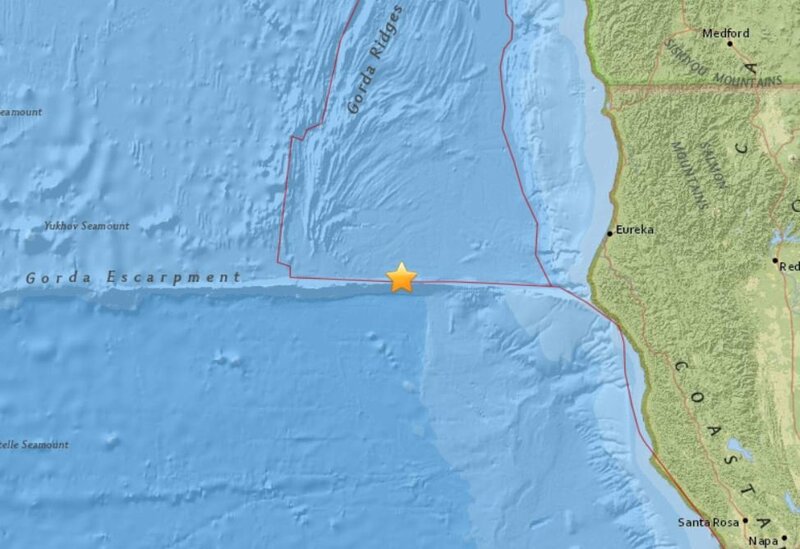 A very shallow M5.8 earthquake struck off the coast of Northern California at 08:39 PST on January 25, 2018 at a depth of 5 km (3.1 miles). 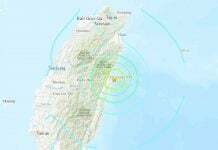 EMSC is reporting the quake’s epicenter at a depth of 2 km (1.2 miles). The epicenter was located 164.2 km (102 miles) W of Capetown, 182.5 km (113.4 miles) W of Fortuna (population 11 926), and 185.1 km (115 miles) WSW of Eureka (population 27 191), California. 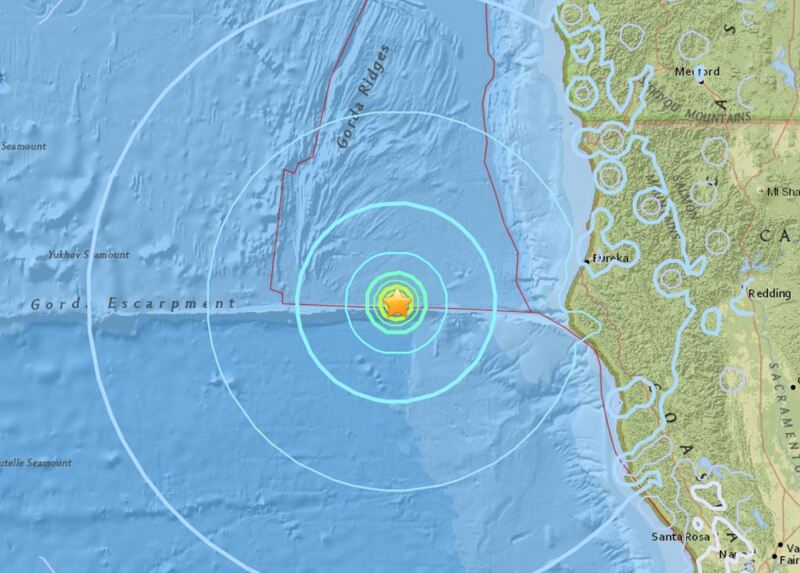 The quake was followed by another very shallow M5.0 aftershock at 09:24 PST. Some 2,033,000 people are estimated to have felt weak shaking. A tsunami is not expected. 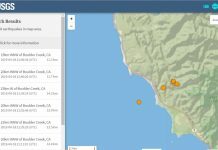 M5.8 earthquake hits off Northern California on January 25, 2018. 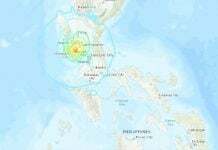 The M5.8 earthquake was followed by a M5.0 aftershock minutes later on January 25 2018. Yes, the Ring of Fire is going out of control! Big One fears soar…..No need to fear the big one you good people of the U.S. I am still in the UK,and promise to keep it in my trouserrs when I visit.